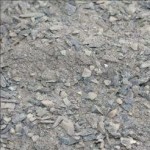 Crushed stone is used for landscaping, hardscaping, drainage, masonry, paving, and construction projects. Depending on the type of project, different sizes and types of crushed stone will be needed. 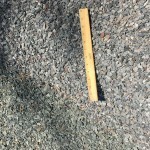 Gregs Landscaping carries a full range of crushed stone. Names: Stone dust, stone screenings, #10 stone, NY & NJ DOT #10 crushed stone. Size: Sizes of individual stones are less than 1/4″. The stone is ground into fine particles that are too small to measure. Names: 3/8” crushed stone, 3/8” stone, 3/8” washed stone, 3/8” clean stone, 3/8” crushed clean stone, 3/8” washed clean stone, 3/8” crusher stone, 3/8” crushed rock, #8 crushed stone, NY & NJ DOT #8 stone. Size: Individual stones are approximately 3/8 inch in size. Names: 5/8” crushed stone, 5/8” stone, #67 crushed stone, NY & NJ DOT #67 stone, 5/8” crusher stone, 5/8” crushed rock. 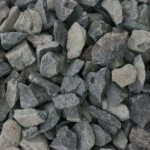 Description: 5/8” Clean Stone is commonly used as landscaping gravel (around beds and trees) and driveway gravel. It is used for drainage and to make asphalt. Size: Individual stones are approximately 5/8 inch in size. Names: #57 crushed stone, NJ DOT #57 stone, 3/4″ crushed stone, 3/4″ stone, 3/4″ crusher stone, 3/4″ crushed rock. Description: 3/4″ Clean Stone is commonly used as drainage, sub-bases for driveways, patios, sidewalks, interlocking and gabion walls, driveway and landscaping gravel, road base, and is often mixed with asphalt. Size: Contains angular stones that are relatively uniform in size at approximately 3/4 inch. 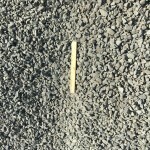 Description: 1 1/2″ DGA is commonly used as a base material for roads, concrete pavers, asphalt driveways, walkways and bike paths, and interlocking walls. It is also used as fill material. Size: Contains a blend of stones, including stones ranging from 1–2”, as well as smaller crushed stones and stone dust. Names: Blended Stone, Quarry Process, Shoulder Stone, Crusher Run. Description: 1 1/2″ Blend or 1 1/2″ Quarry Process is a mix of different sized stones that can be used as a base for roads, patios, driveways, and as filler. Size: Stones have been passed through a 1 1/2″ screen, resulting in a mixture of stone dust and stones 1 1/2″ and smaller. Delivery: We are able to deliver all bulk material, crushed stone, aggregate stone, decorative stone, landscape ties, and mulch to NJ, PA & NY. Delivery charges are a function of the type of materials, the volume of materials, as well as the distance (from our Pennington, NJ location) to your site. Please phone us and we can discuss the particulars of your needs. 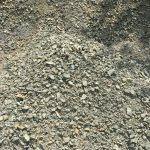 For more information about pricing and delivery of crushed stone, please contact us. 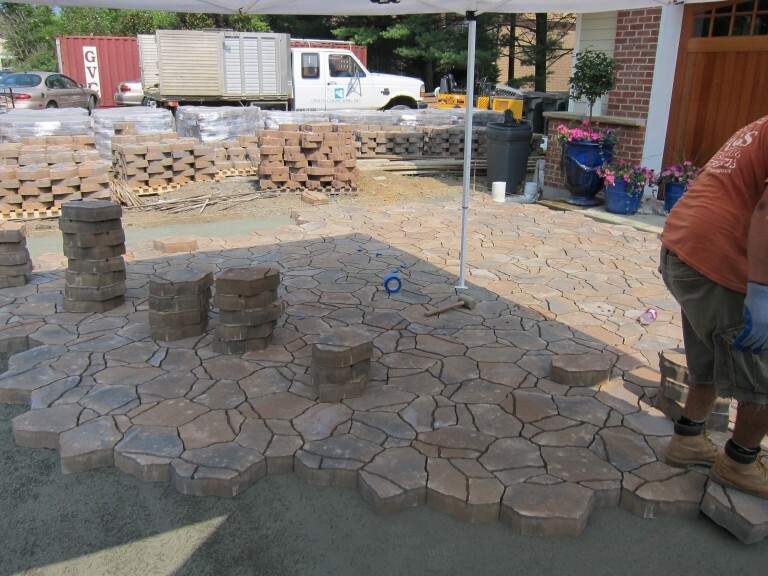 Gregs Landscaping supplies Crushed StoneBulk delivery of crush stone is available in New Jersey, Pennsylvania, and New York. Free delivery for qualifying orders*.